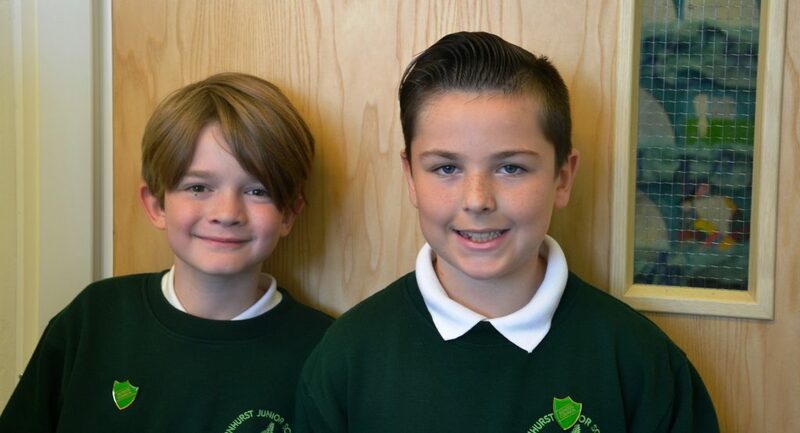 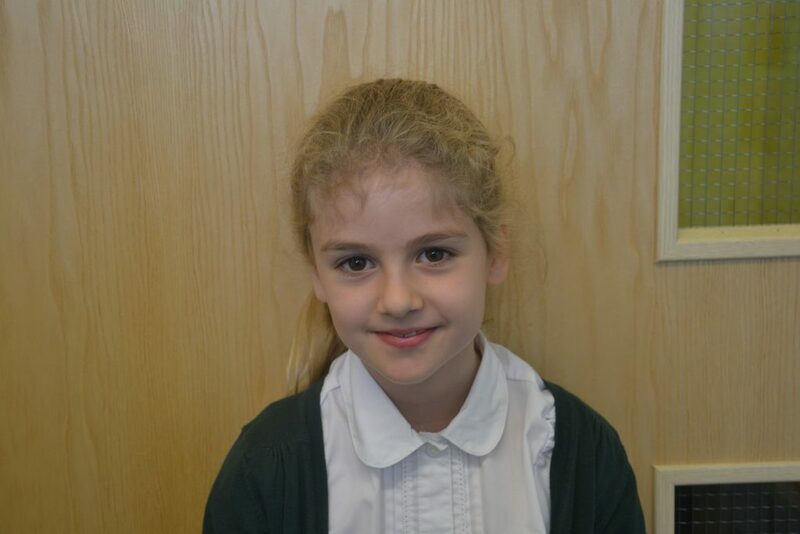 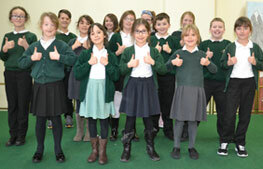 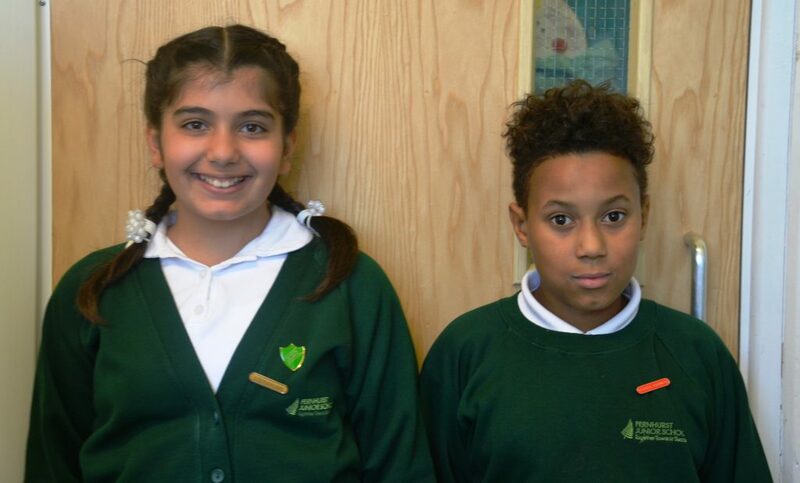 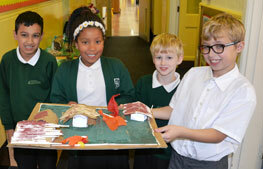 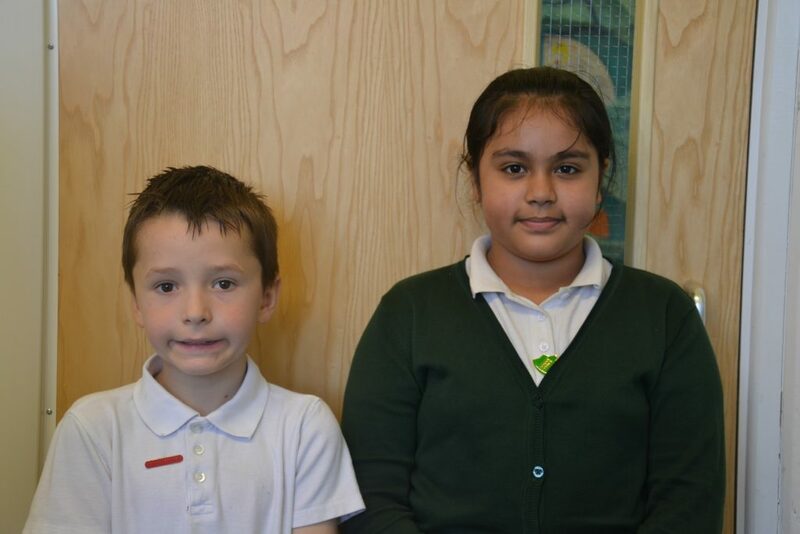 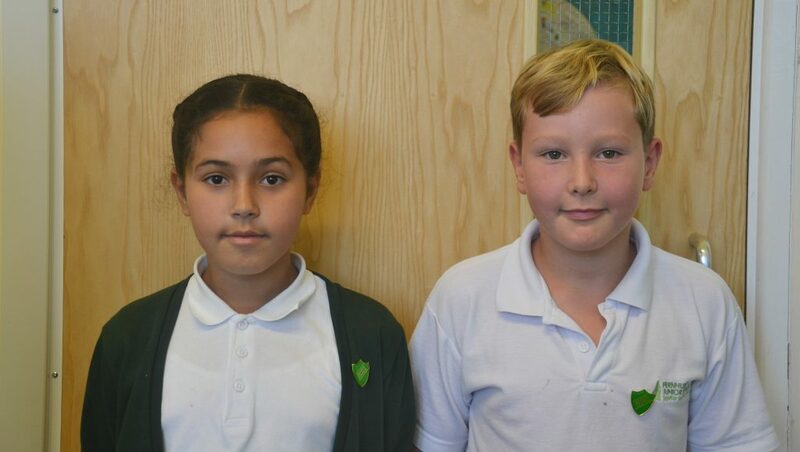 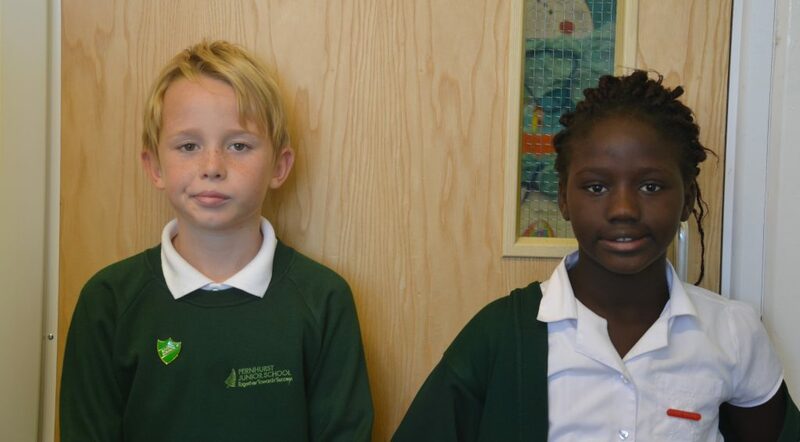 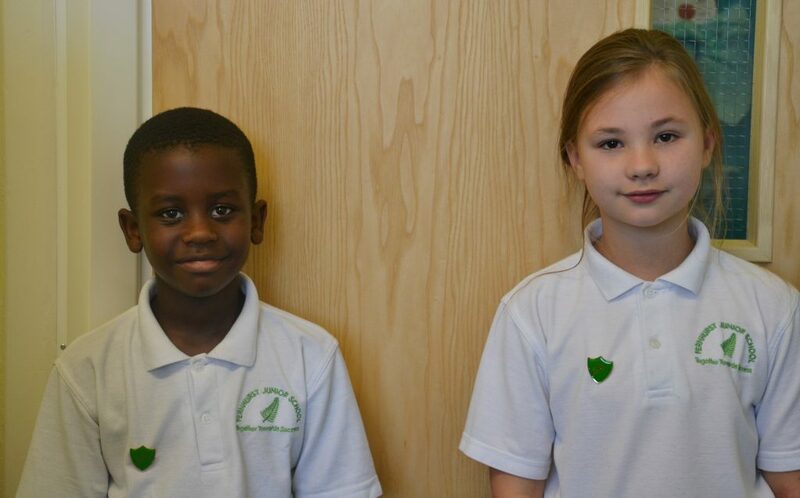 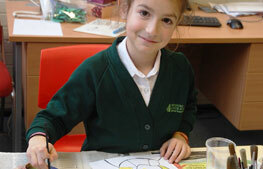 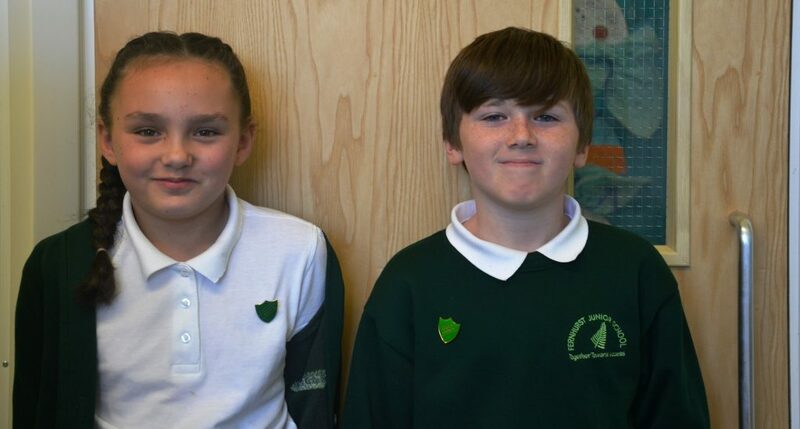 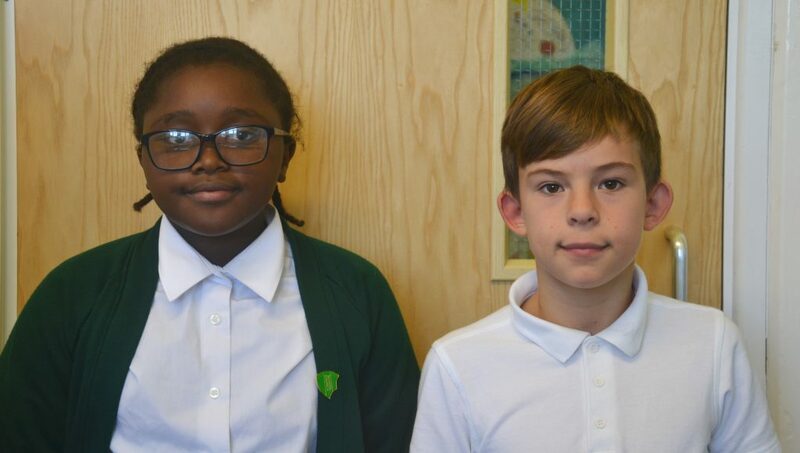 Our School Council is formed of pupils across all year groups, voted by their peers. 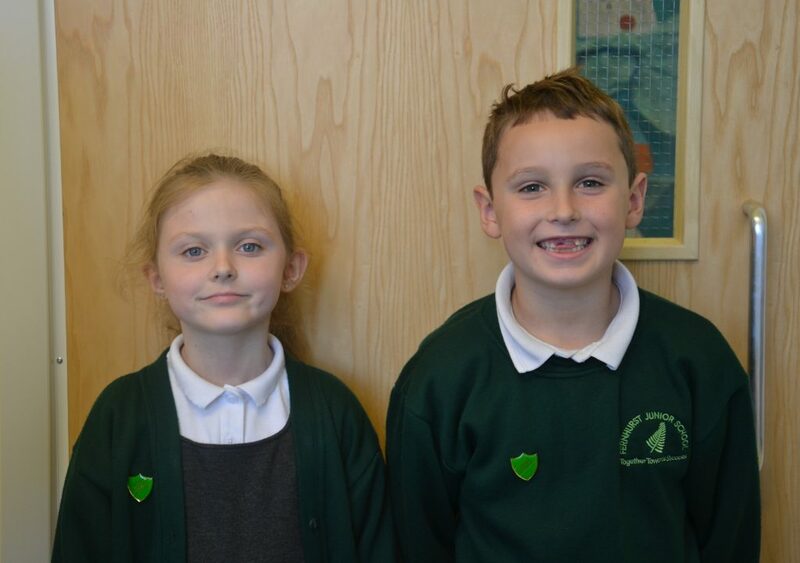 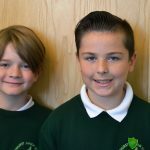 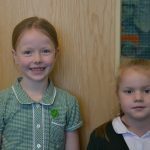 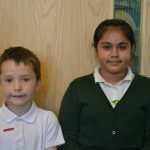 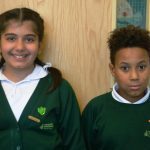 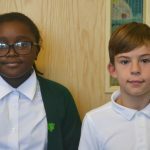 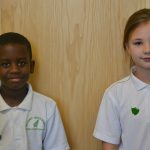 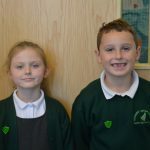 They play an active part in school, raising pupil concerns at regular school council meetings, and sharing in whole school improvement. 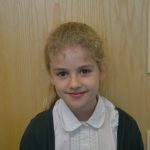 This has included volunteering at parents’ evenings, choosing a focus for school fund raising and helping to organise school events. 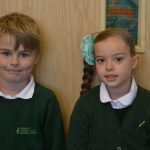 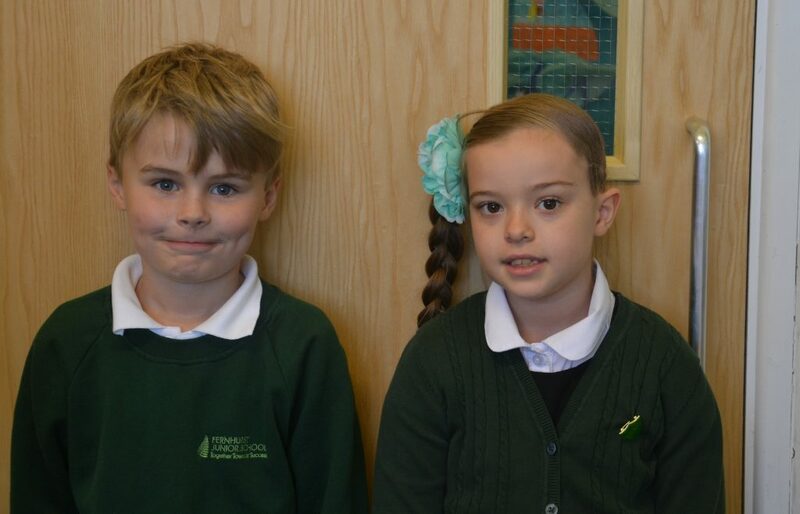 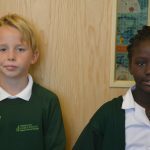 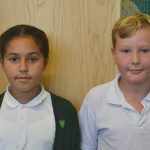 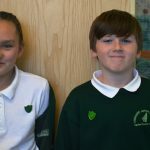 The School Council have agreed they would like to support their local communities as a priority and strongly support the Portsmouth Foodbank by holding two food bank collections in a year. 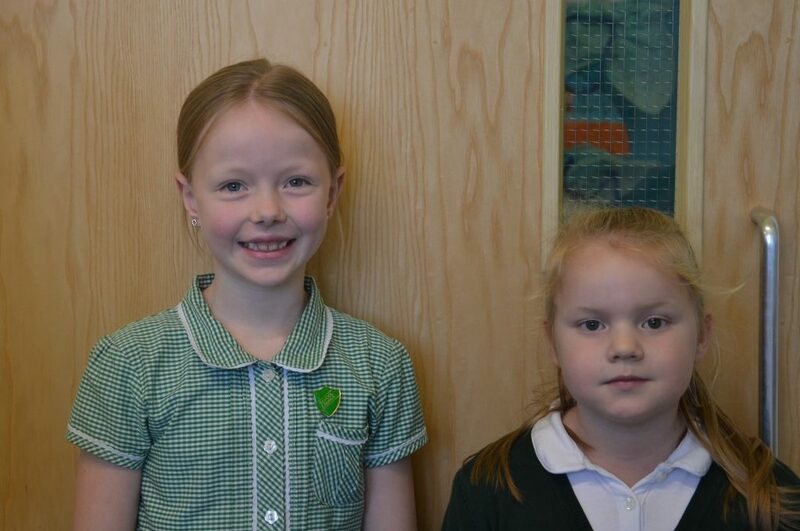 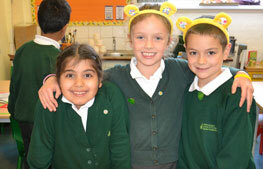 One for the Harvest Festival in October and one in the Spring Term near Easter.